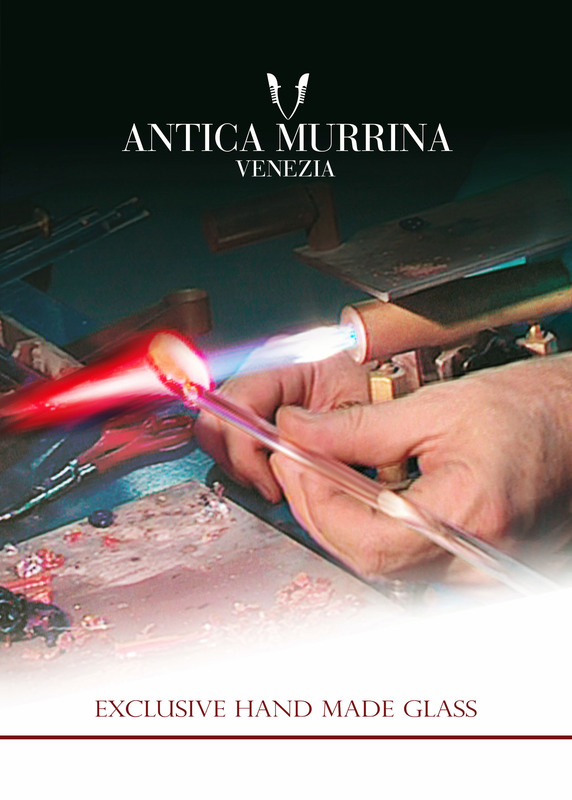 The starting point for the creation of glass beads is the glass rod, whose preparation for Murano always been particular importance. It is obtained by stretching both ends of a glass of a single color ball, until the stick reaches the required diameter. The wand can measure up to 100 meters long, and then it is cut into small sections of about 1 meter long and collected in bands. The full glass rod allows splendid pearls invoice using the technique "to the light". The flame is now powered by methane and oxygen, using a similar to that used for the welding of metals. Under the effect of its heat, the glass melts and generates a wire that is wrapped around a metal rod. This thus forms a kind of ball of hot glass which is worked and formed by using pliers or mussels in bronze, so that the desired shape to the Pearl (round, square, star shaped, etc. ), and which is then cut at the end of the stem in copper. Once it is cooled, the Pearl is immersed in acid to eat away the copper rod, which will place the hole in the bead. There are many techniques of beadwork to the lamp: among the most interesting and the most "Venetian", There is the technique of the sheet of gold or silver engraved, which is to form a first ball of molten glass to go pick by winding a very thin sheet of 24-karat gold or silver. The heat breaks the sheet, which gives an effect cracked, different each time. Glass can also be covered with a second layer of clear glass to make the brightest pearls, while without this second layer, the final effect is more matte. This lamp technology also allows to create small plates of glass in the shape of Star, heart or other rings and small animals. Another very important technique is one which asked Millefiori Rod fragments on the main core. Also called beads Millefiori or tile, are obtained by positioning of thin sections of wand that cover its surface completely around the soul of hot glass. The Pearl is then heated a second time to allow the Murano from bonding with each other.